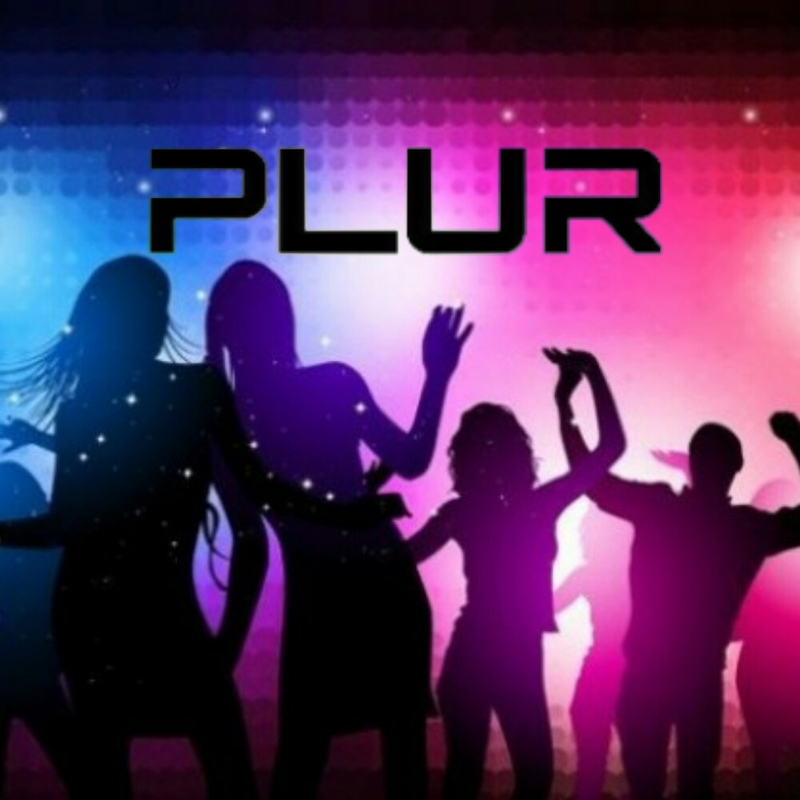 All exciting elements that you have enjoyed about PLUR events will be at this Mansion party. The main floor includes the dance floor with Dj, full bar, and complimentary delicious food prepared by our chef! "Please DO NOT BYOB" Our club resident rigger John Zorklunn will be on premise for all your rope and suspension needs.